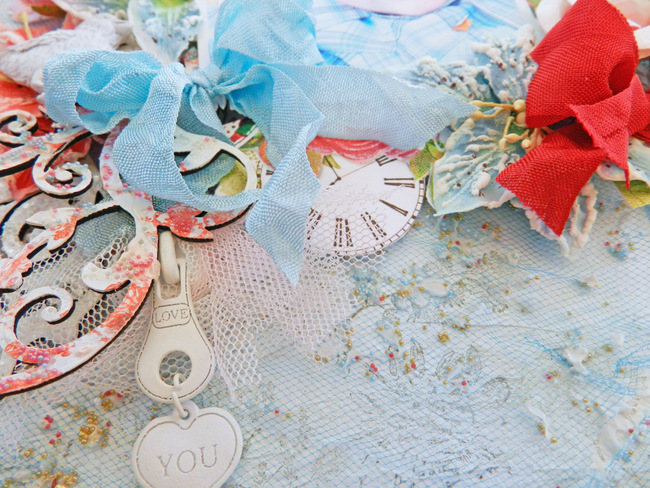 Erin Blegen: My Scrap Cabin: Guest Designer for Ingvild Bolme! 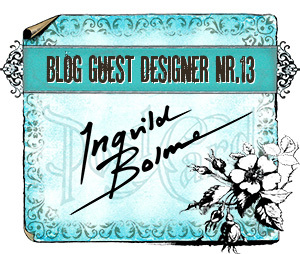 I'm SO incredibly honored to be a guest designer at Ingvild Bolme's blog this month! A little secret I've had to hold for a while ;) but it's been worth it. I've long been a fan of Ingvild for her incredible artistic talent both in papercrafting as well as her amazing products. I've had the privilege of communicating with her a bit through this process, and so I'm also honored to know her as a person- and she is just the sweetest thing! Just a truly genuine, great person. Isn't it cool knowing that the products you love come from a really awesome individual? I think that's super neat :). I would love it if you would stop by her blog and check out the post HERE. I know that she was hoping to show ME support, but I would like to do the same for her :)- so take a look at her site if you haven't yet- so much inspiration and amazing products :). Congratulations Erin...that is such an honor. Your peeks are so pretty. Congrats on your GD spot. Such gorgeous sneaks! So delighted for you! It makes me super happy when my scrappy friends achieve great things & you & Ingvilde are just like a match made in scrappy Heaven! I've already seen these awesome layouts up on her blog but missed the microbeads in the birdbath - that my dear is sheer creative genius!! I can see why you love the products, they are really gorgeous! Your sneaks are gorgeous Erin!! Congrats on your Guest Designer spot!! Yay congrats! The sneak peeks look stunning, as usual! Congrats Erin! This is my first time to your blog! I love what i saw! You do wonderful work! Big congrats on the well-deserved feature! Your projects are all absolutely amazing! Congratulations! What an honor! I love Ingvild's work and products and how you've used them. It's amazing how many details are there.